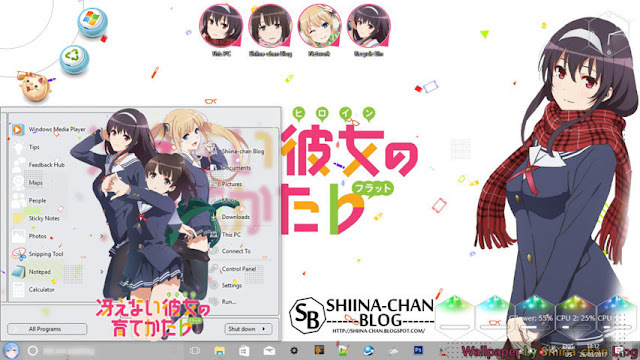 Saenai Heroine no Sodatekata Theme Win 10 Ver. 1709 by Enji Riz Lazuardi. Hello everyone, welcome back to EnjiRiz-PC Blog. Today I want to share my new anime theme for windows 10 Ver. 1709 users. Name is theme is Saenai Heroine no Sodatekata Theme Windows 10 Ver. 1709 by Enji Riz Lazuardi. 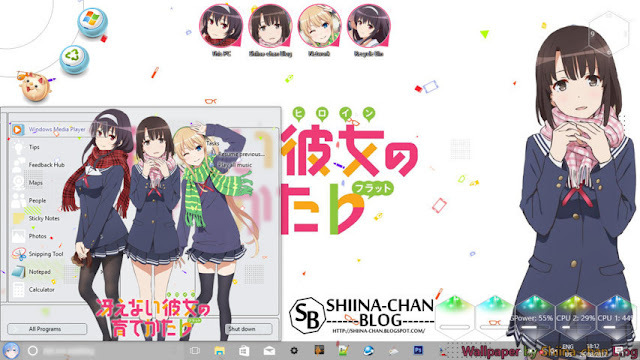 You can download this theme free, but please don't forget to support EnjiRiz-PC Blog by donation. 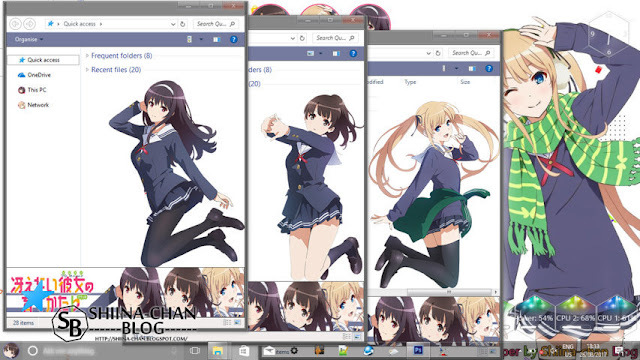 With your donation I keep make more anime theme and keep EnjiRiz-PC Blog alive. Ok, now let's see the description of theme. 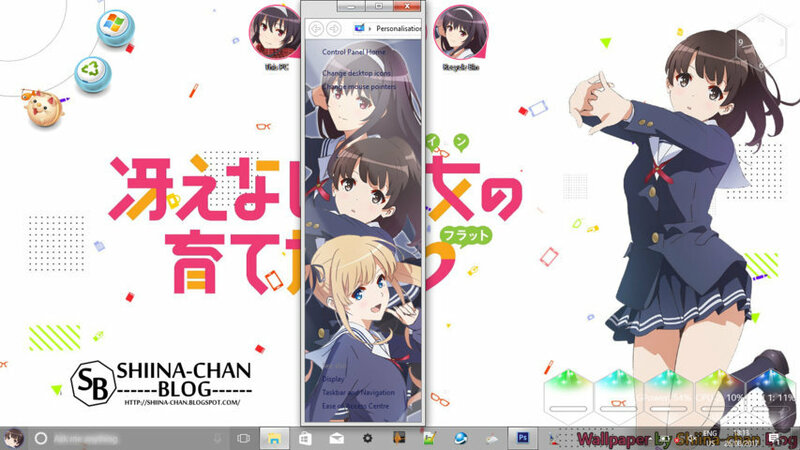 Windows 10 Ver. 1709 Theme Saenai Heroine no Sodatekata may contain image of the following site like Google, Pixiv, Zerochan, Pinterest, DeviantArt, e-shuushuu, Official Page, etc. All copyright belongs to companies, organizations, Ilustrator, Artist, individuals, and the like. If you have any question, please read first EnjiRiz-PC FAQ before leave your comment.